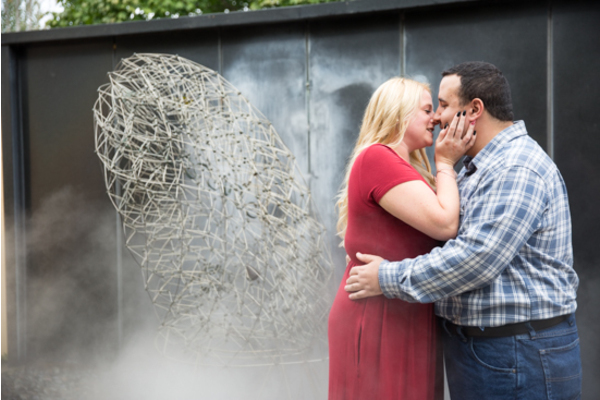 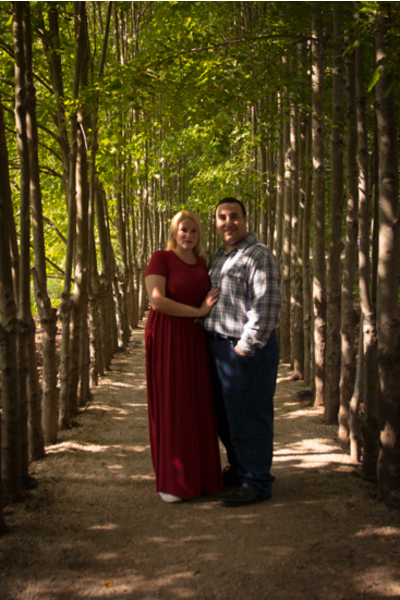 Congratulations to Katie and Dave on their recent engagement! 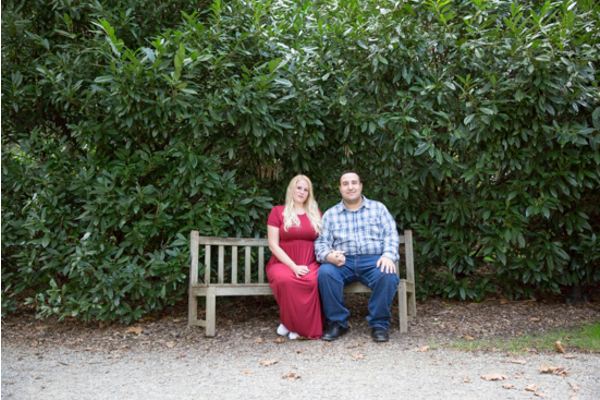 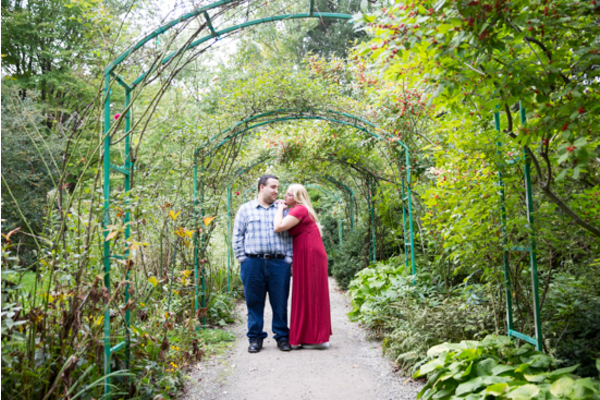 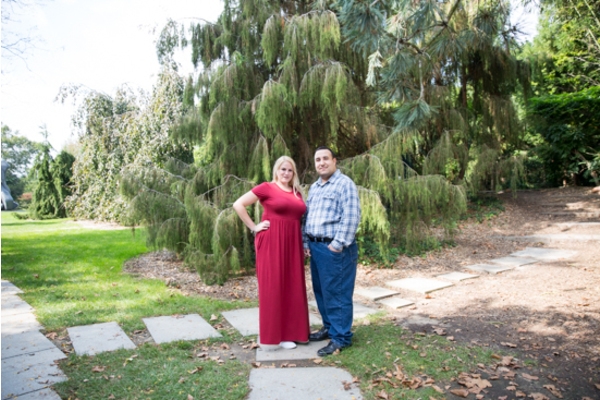 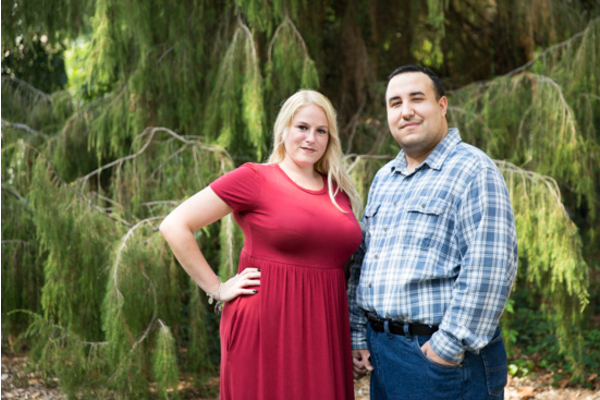 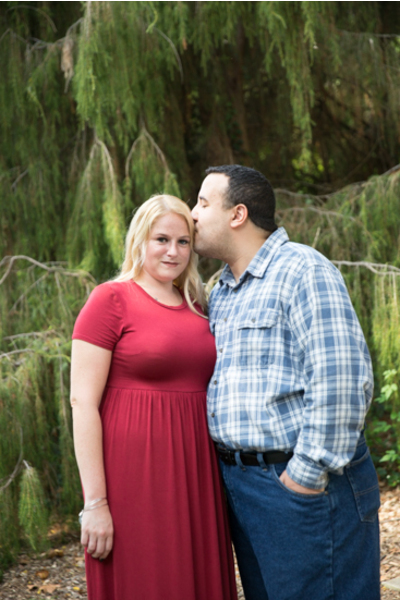 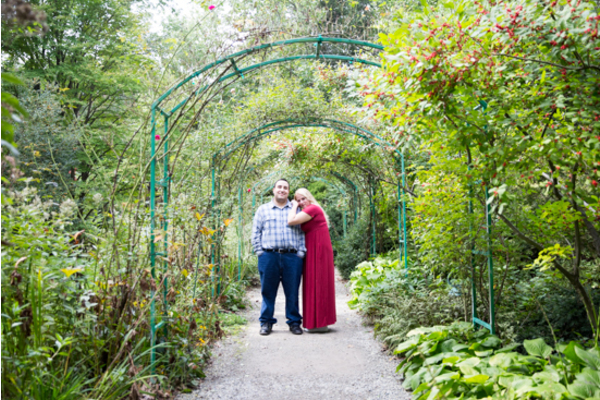 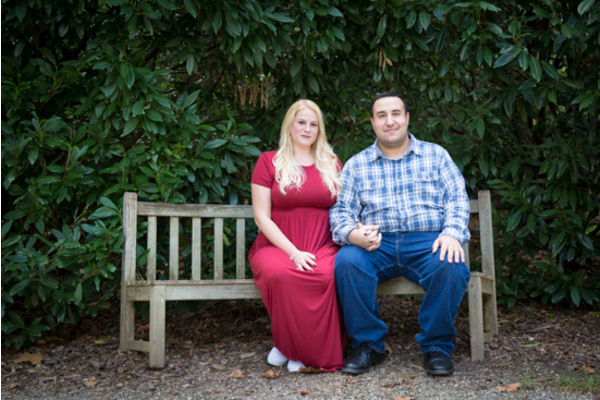 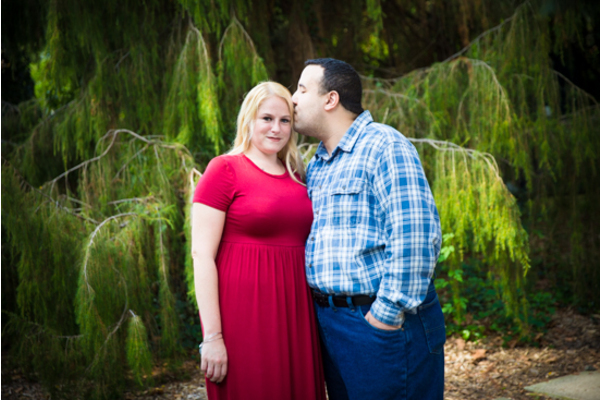 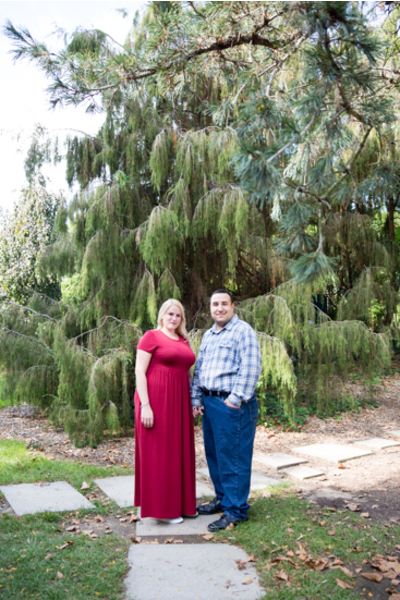 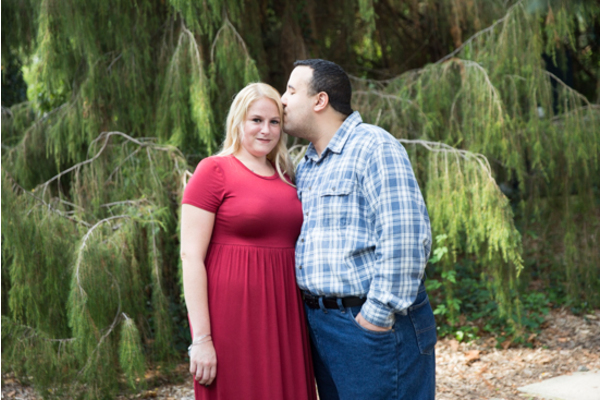 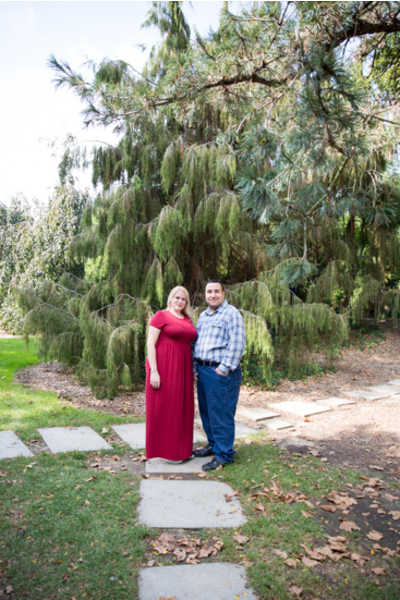 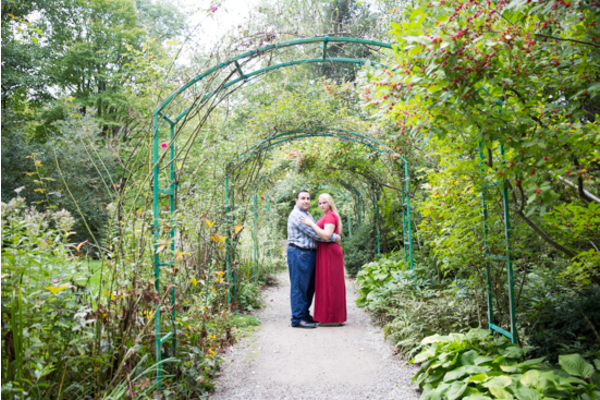 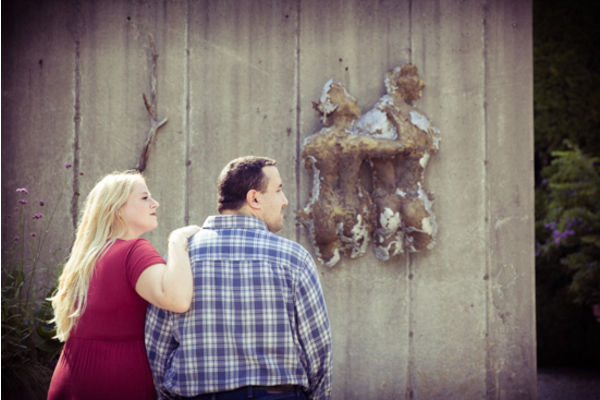 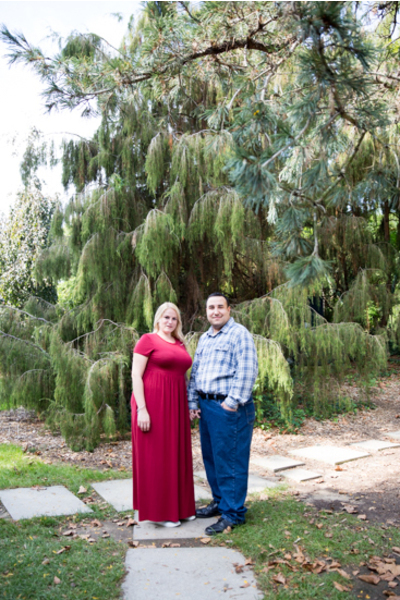 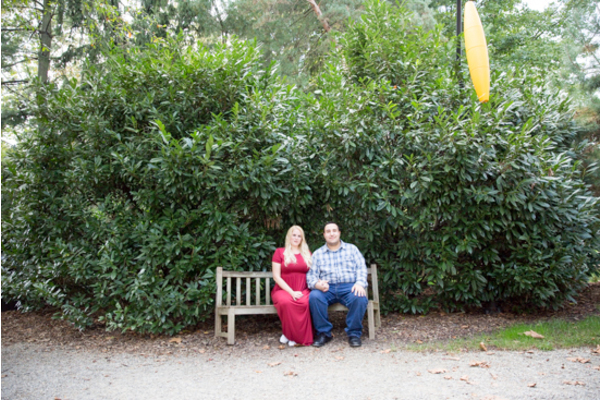 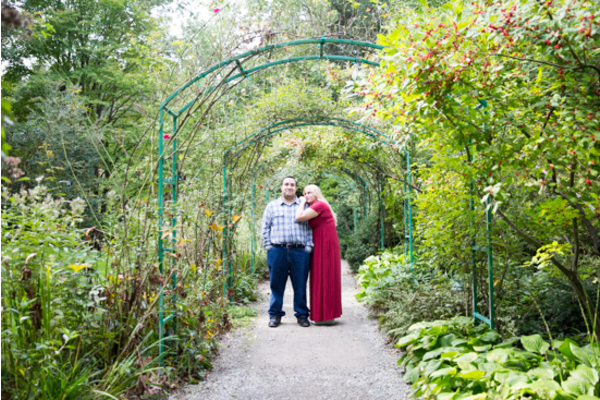 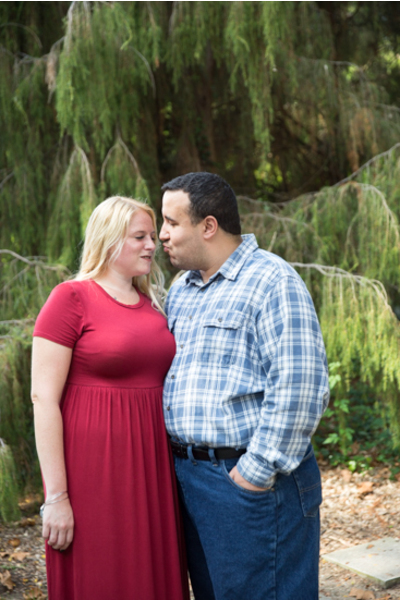 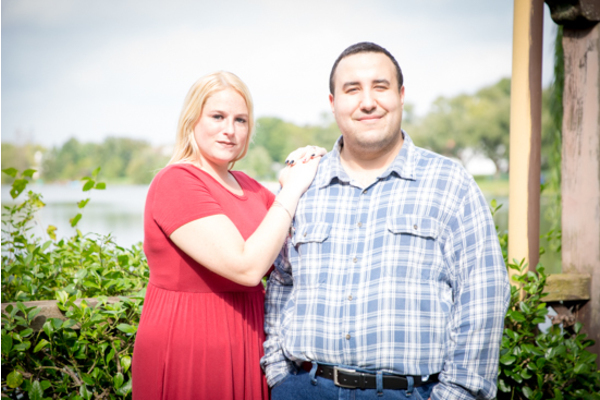 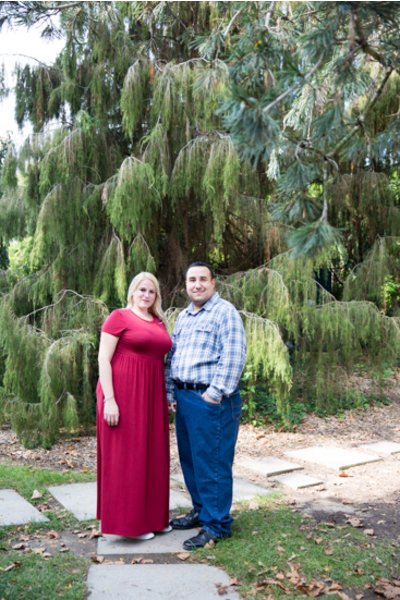 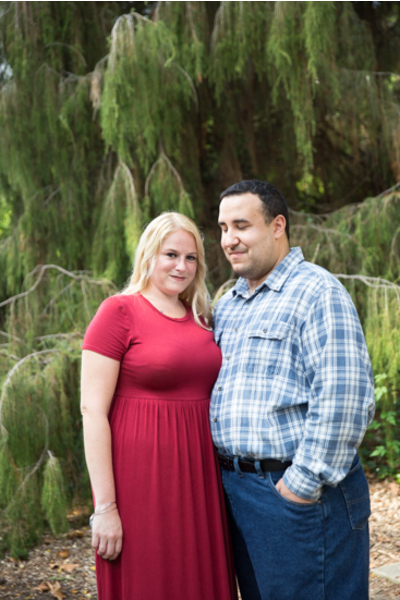 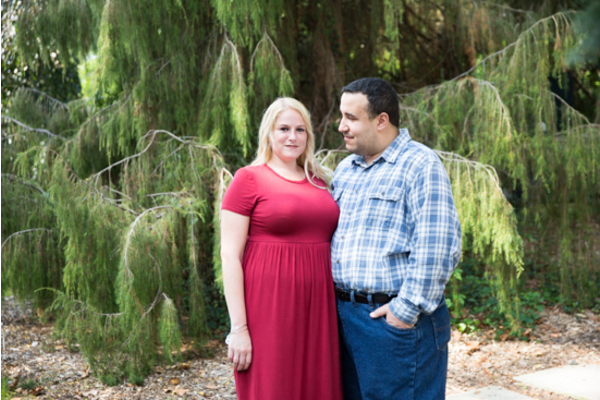 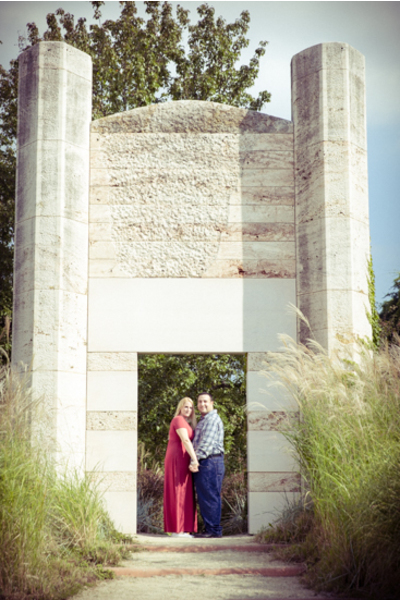 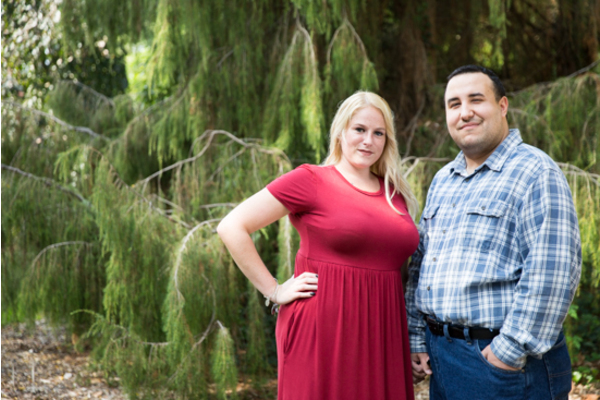 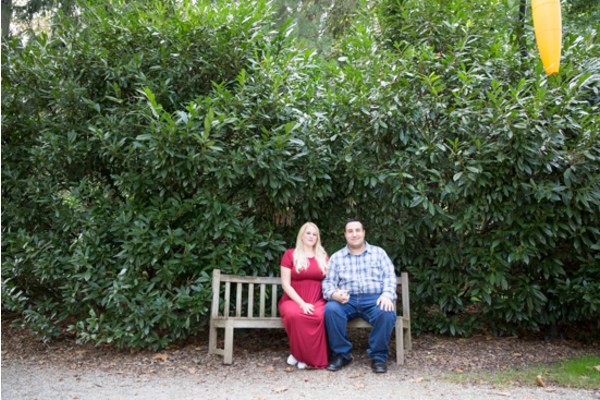 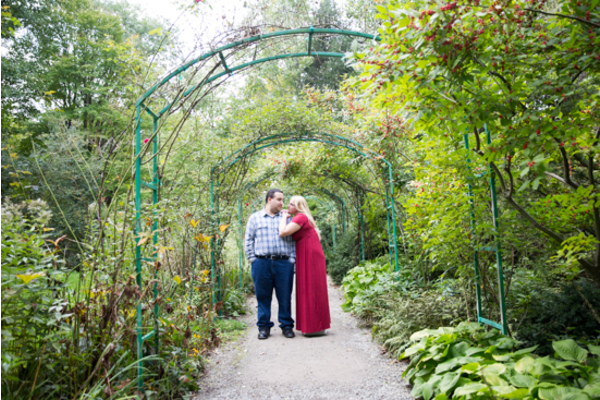 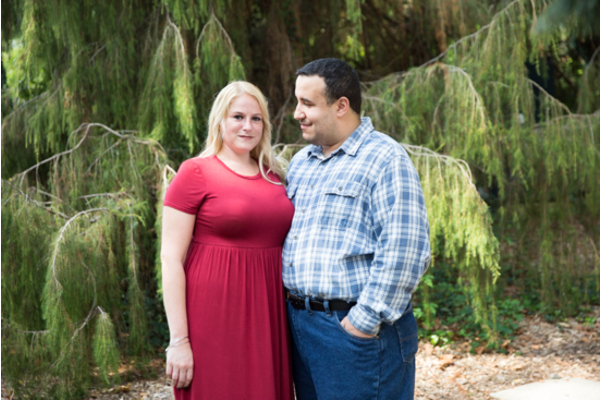 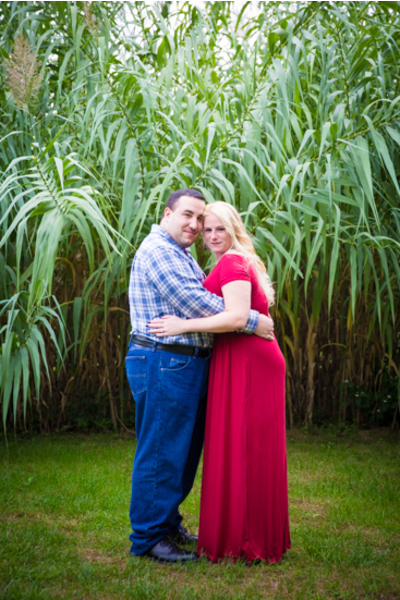 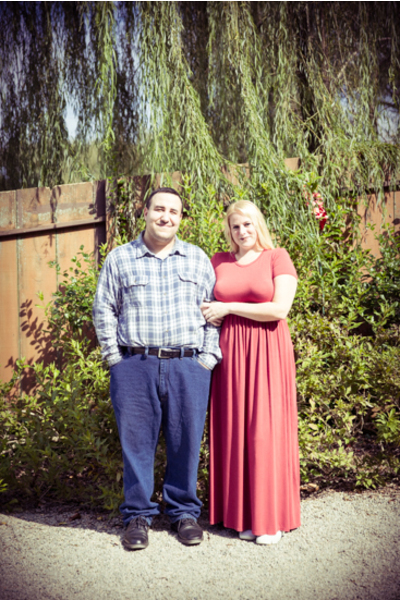 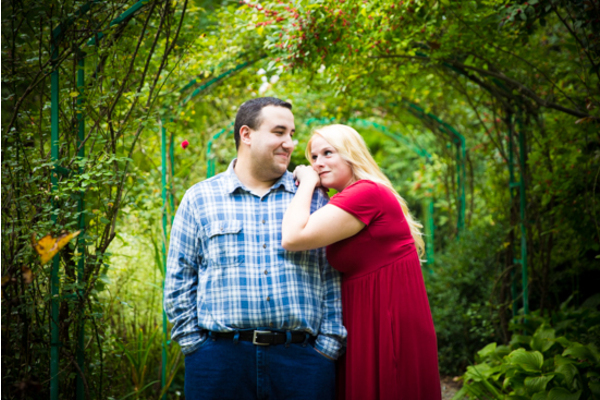 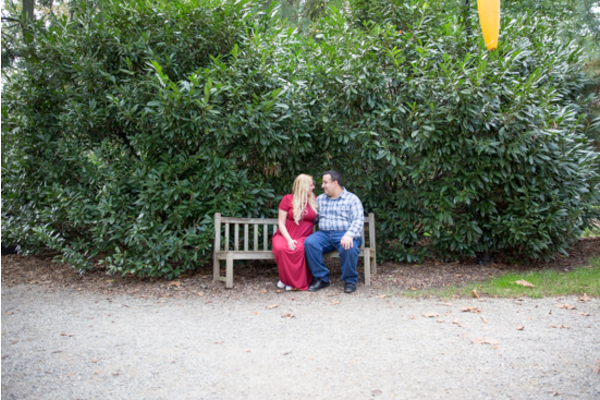 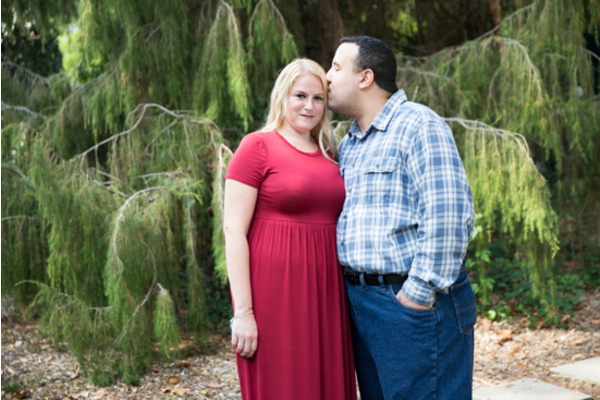 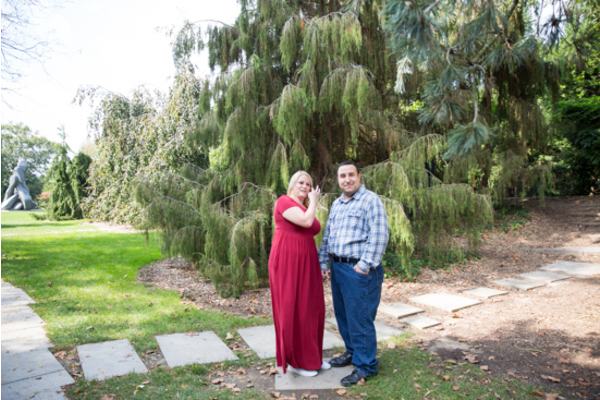 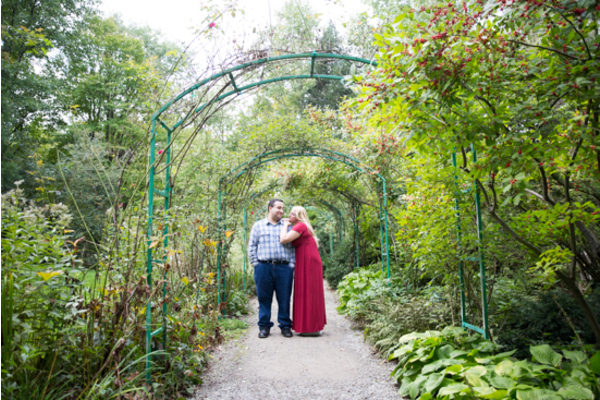 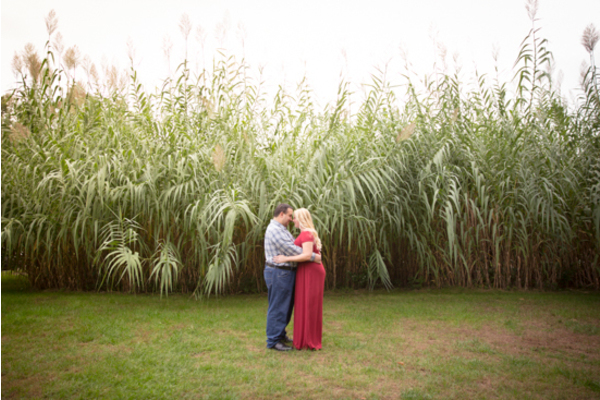 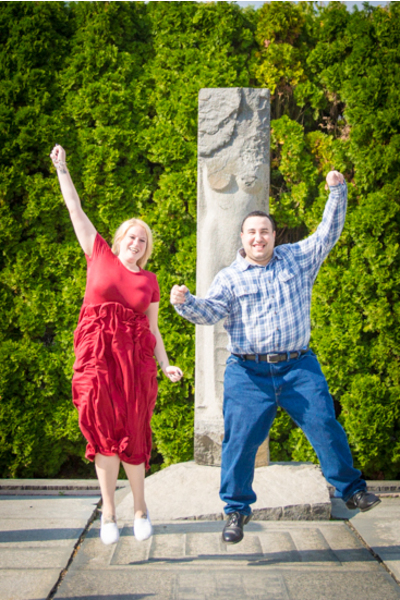 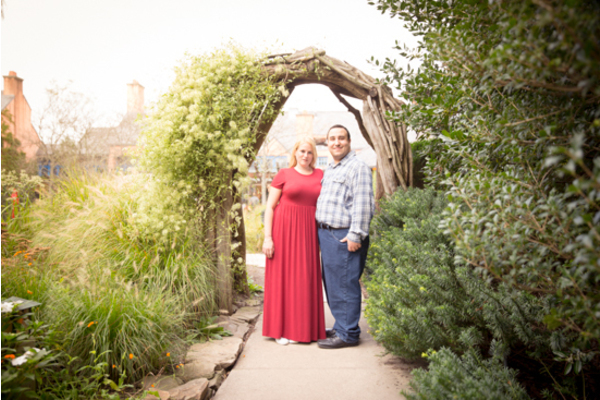 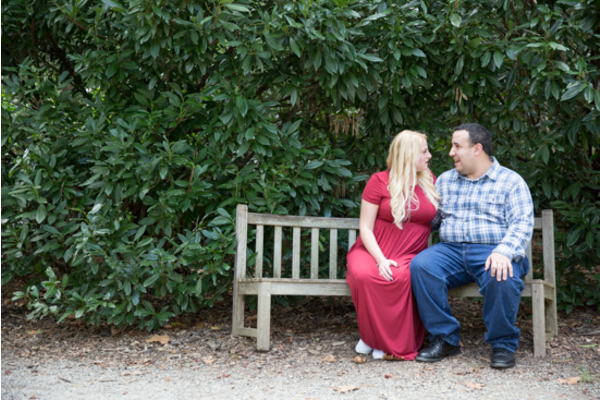 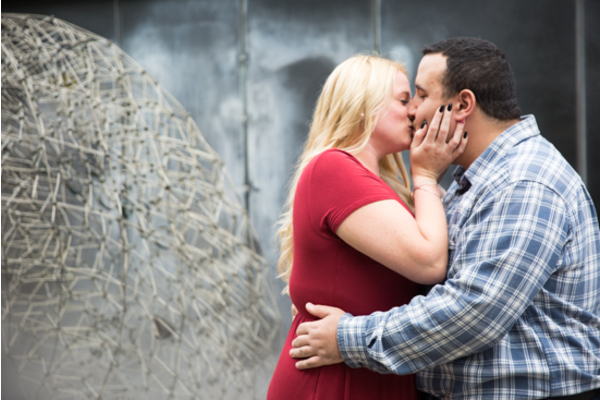 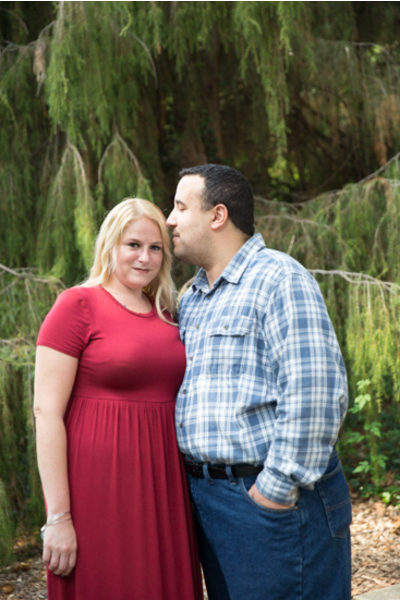 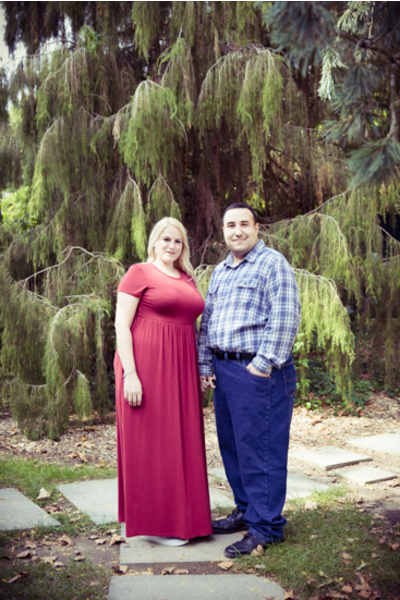 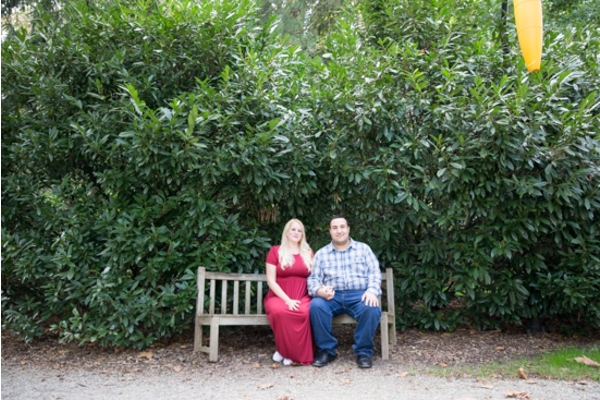 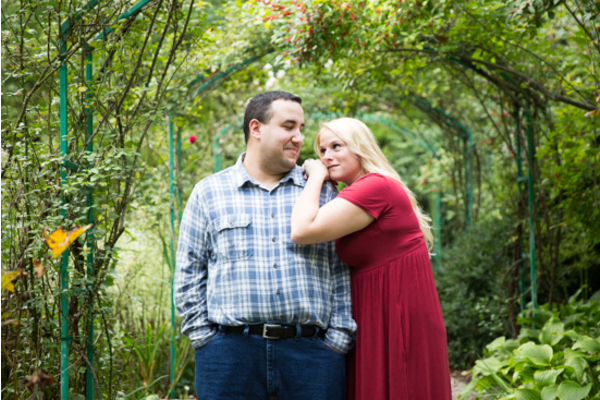 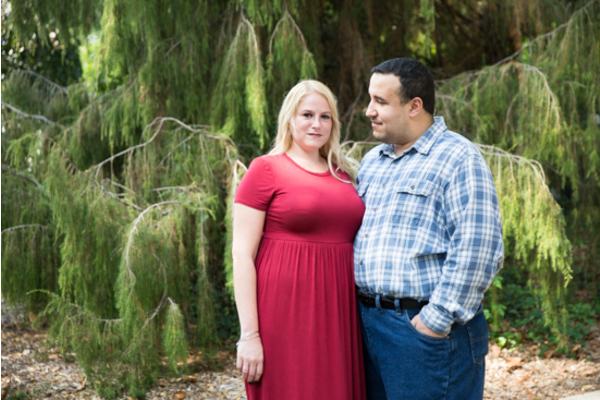 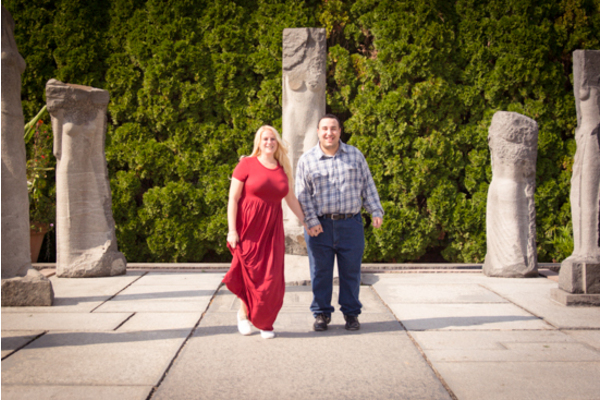 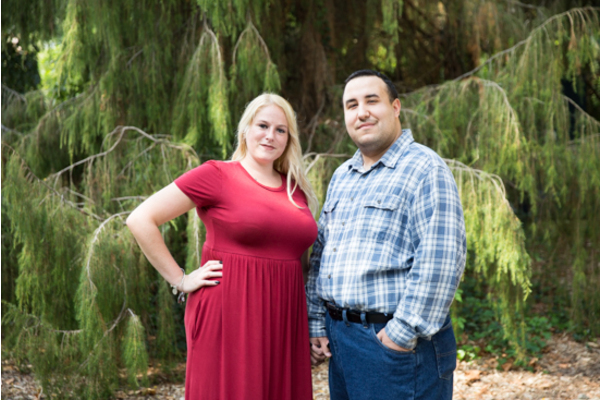 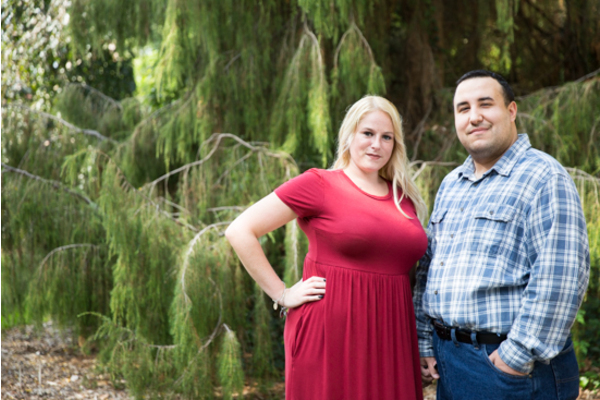 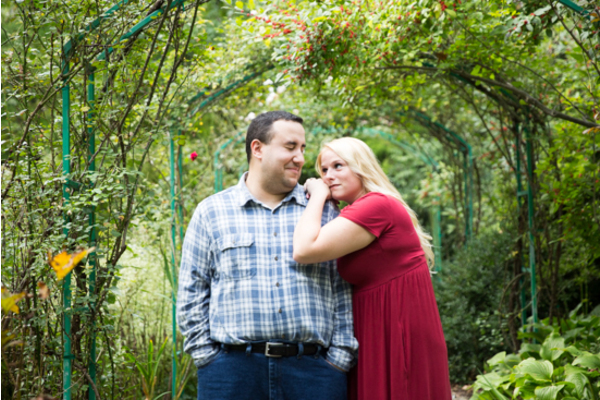 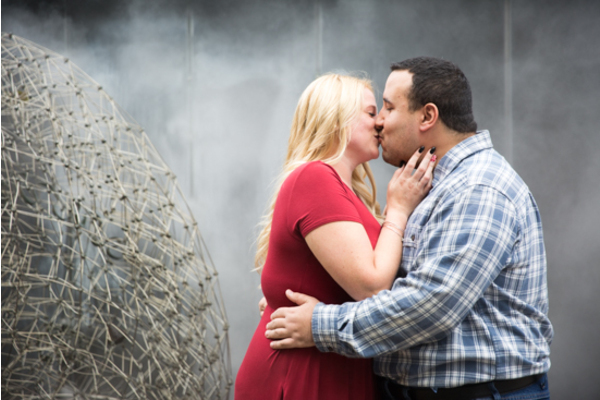 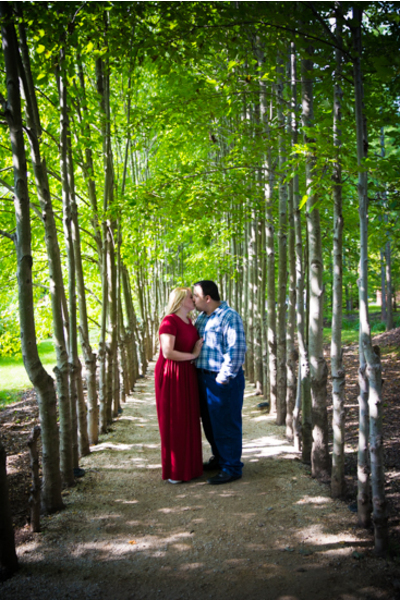 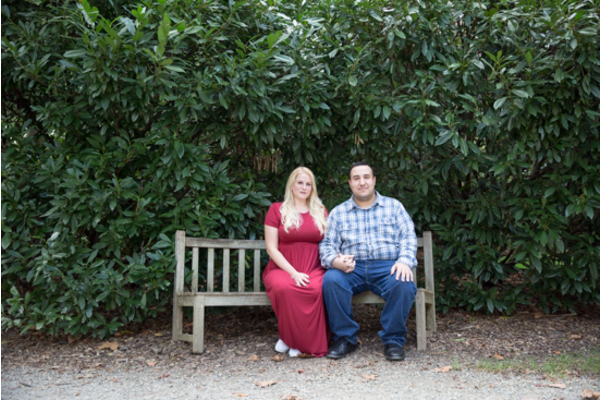 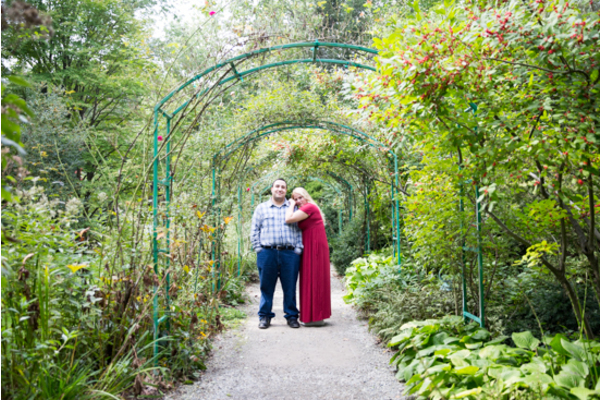 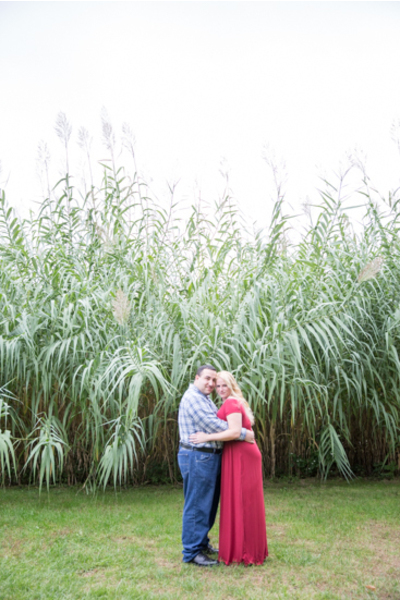 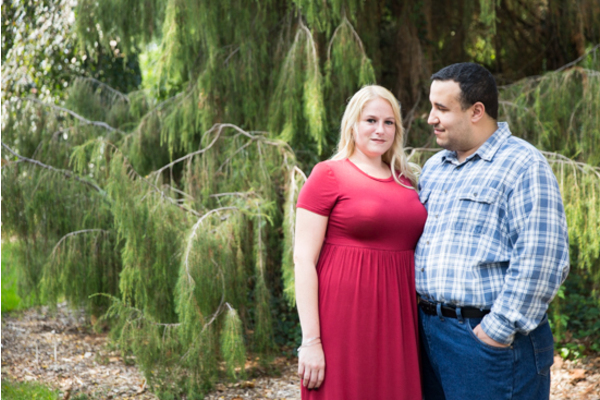 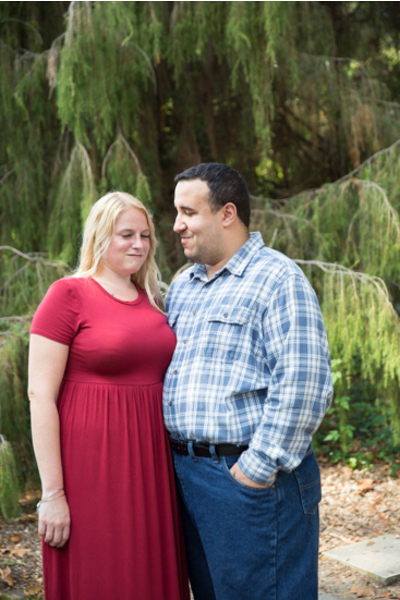 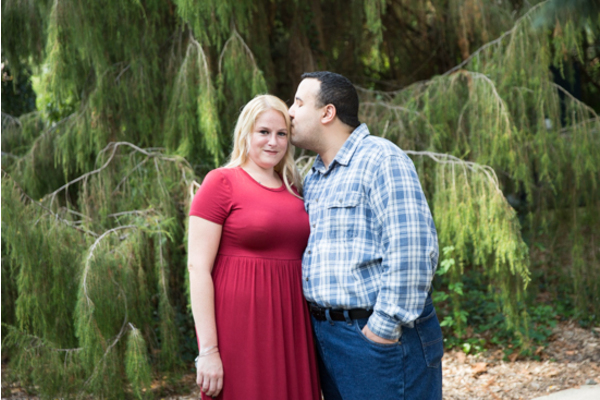 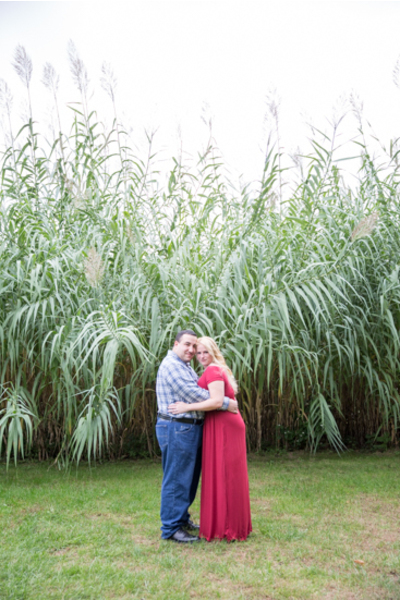 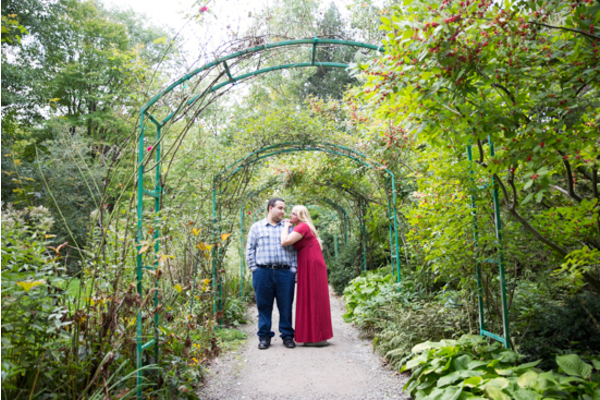 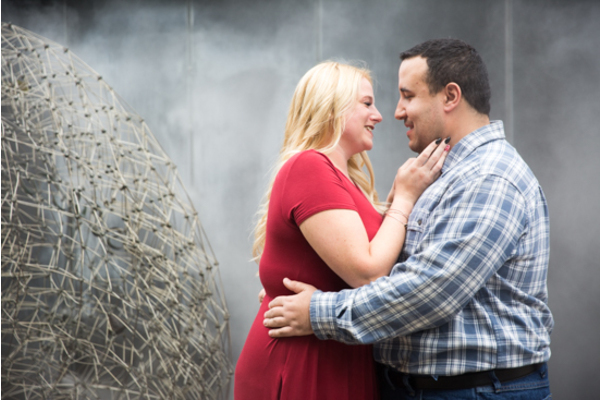 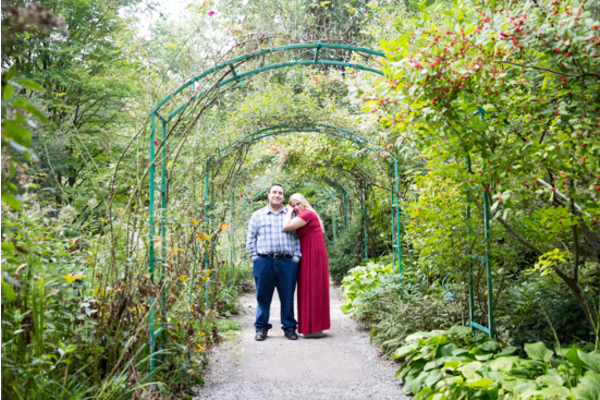 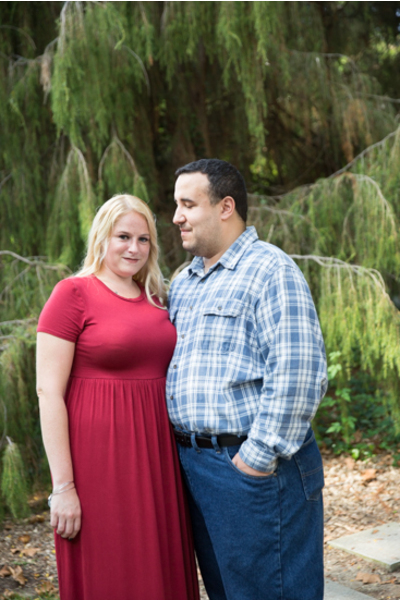 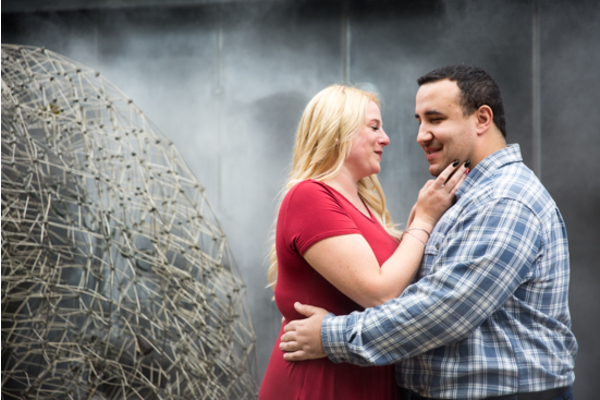 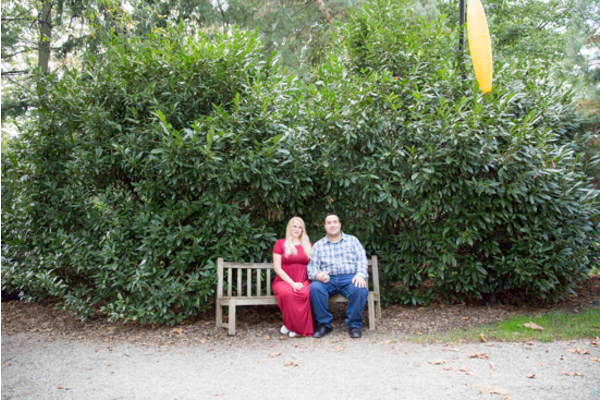 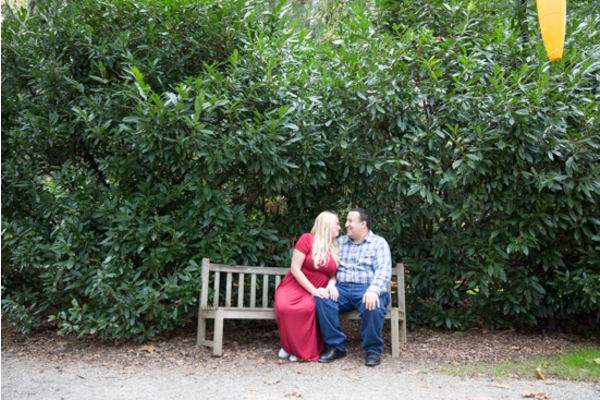 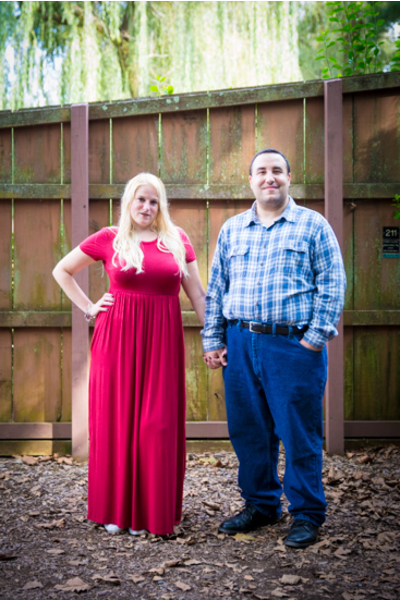 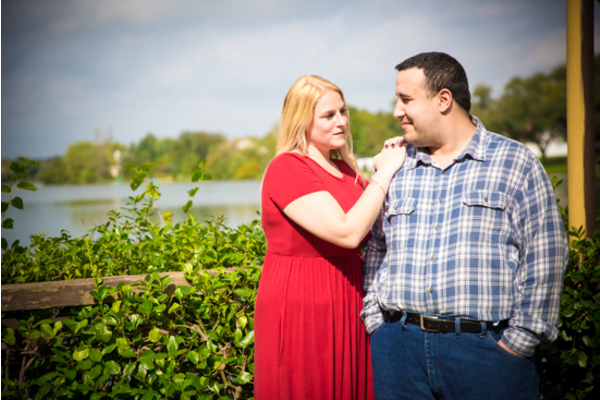 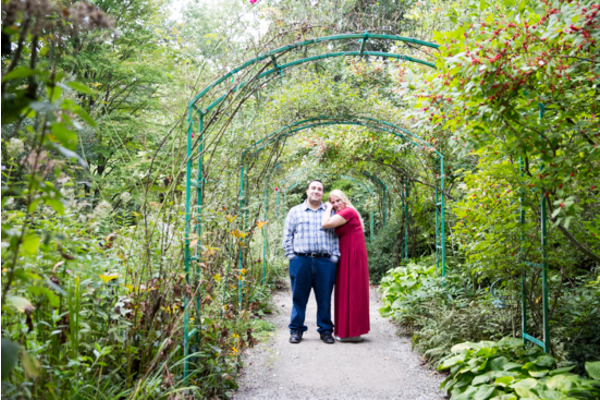 These soon-to-be newlyweds will say “I Do” next October at the Valleybrook Country Club located in Blackwood, NJ. 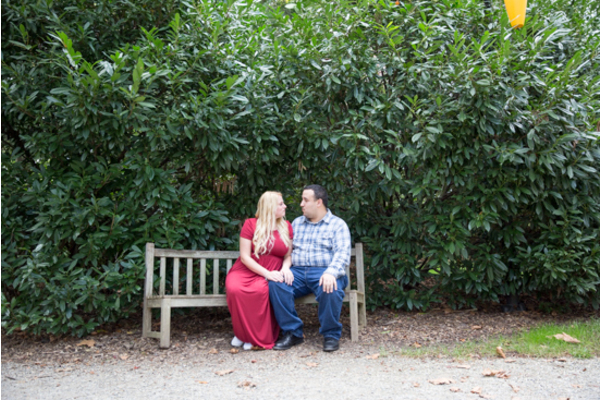 Katie wore an eye-catching red dress and Dave was in a flannel top. 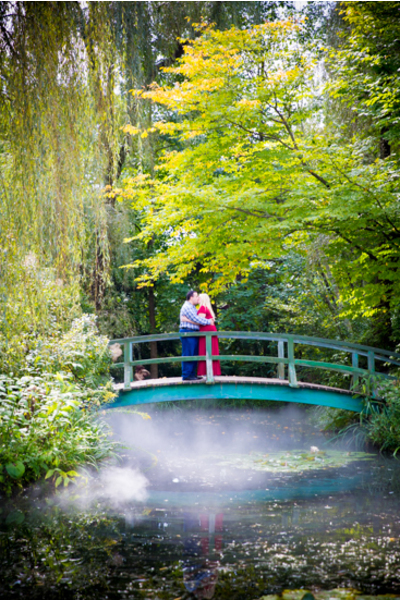 The blissful photos from the day portrayed just how deeply in love the couple is! 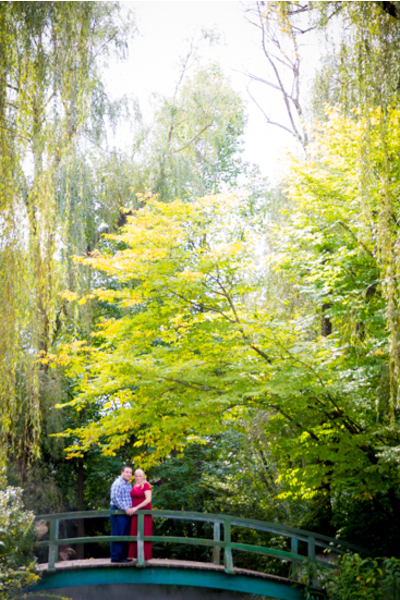 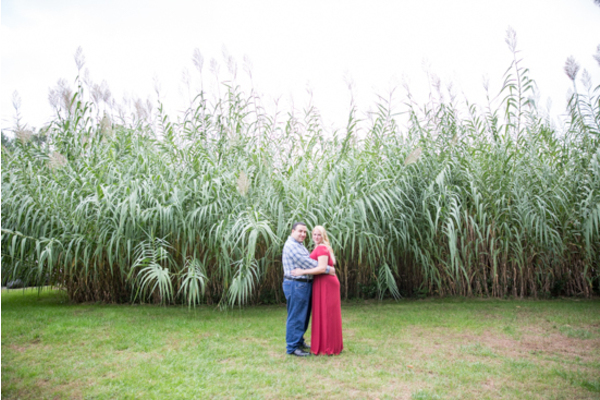 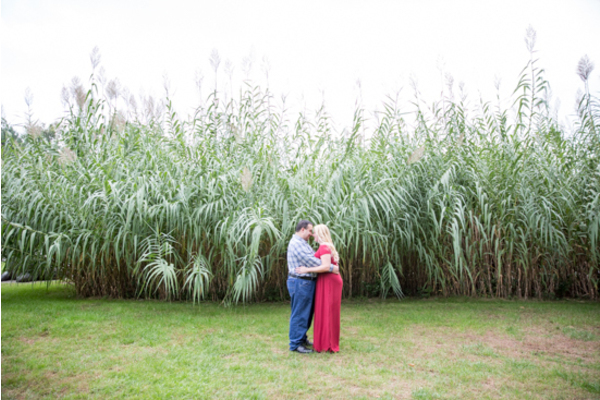 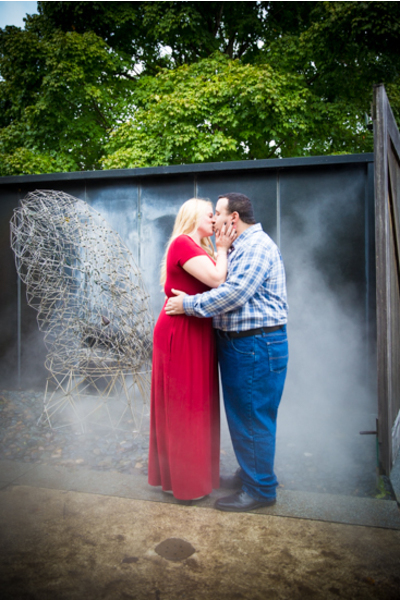 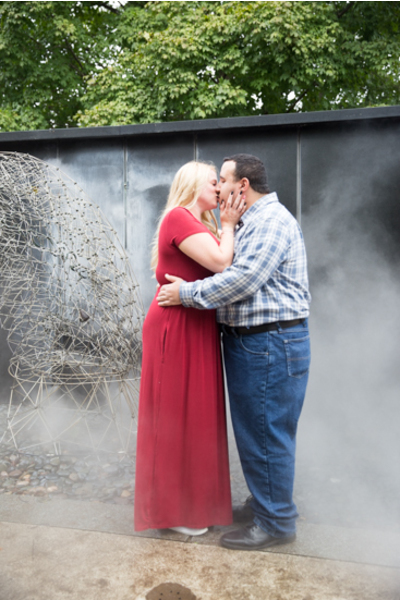 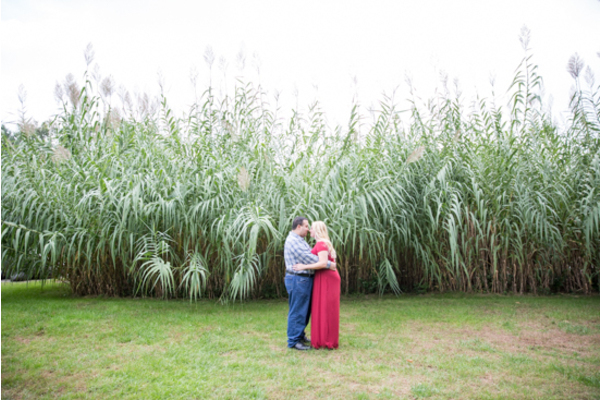 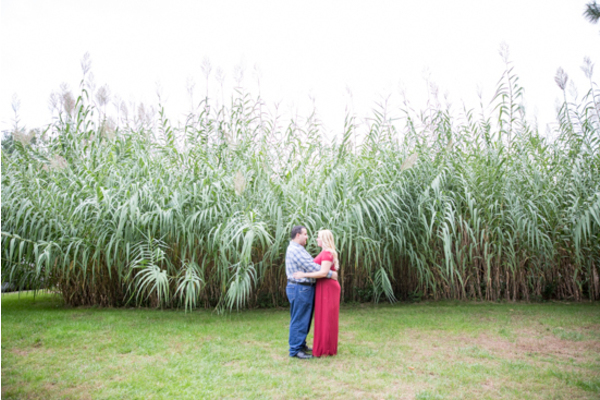 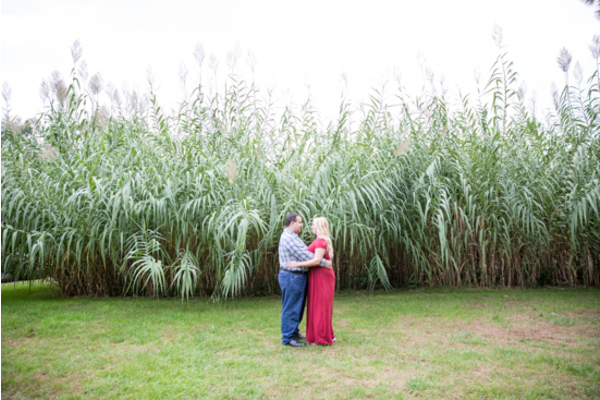 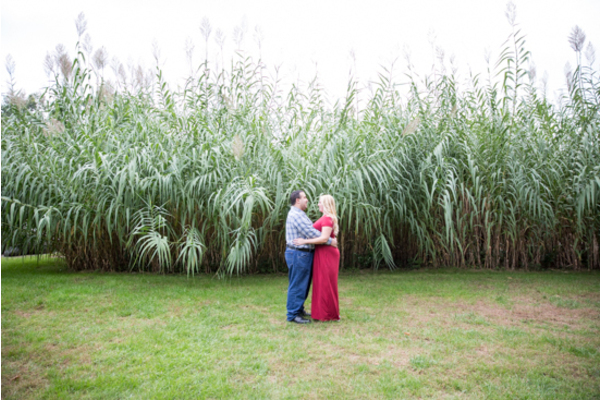 Our NJ Wedding Photographer was there to capture every moment during this adventurous nature engagement shoot! 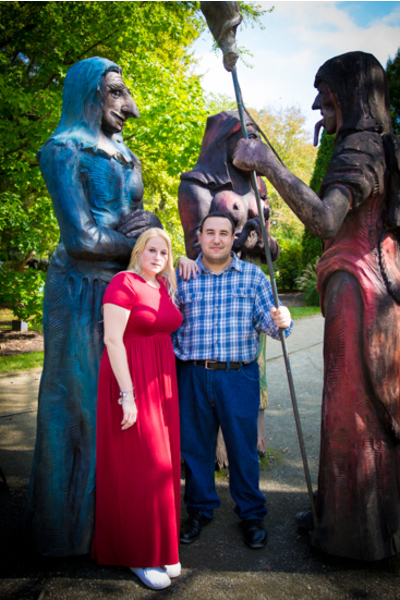 They posed by the lake and even stumbled across some unique statues! 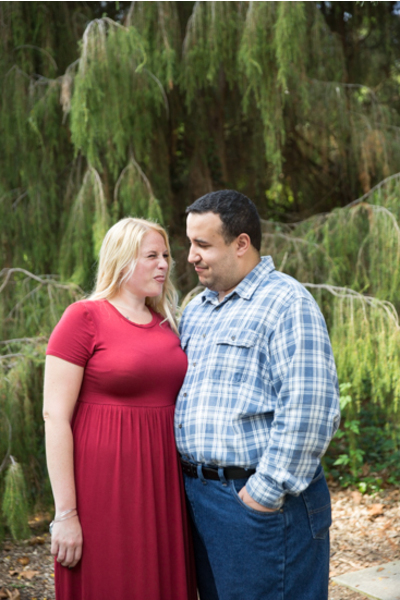 The cute couple looked each other in the eyes, and you can instantly see the love. 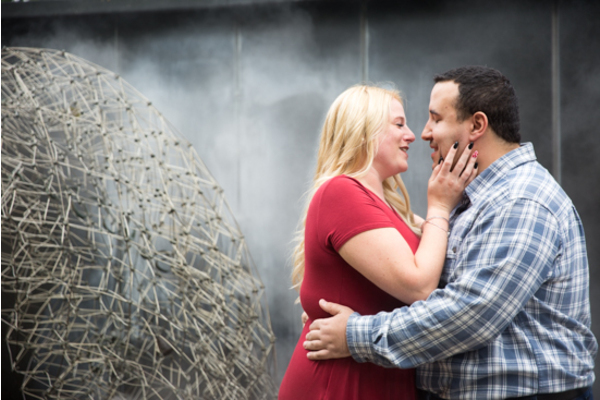 These two share so much chemistry together! 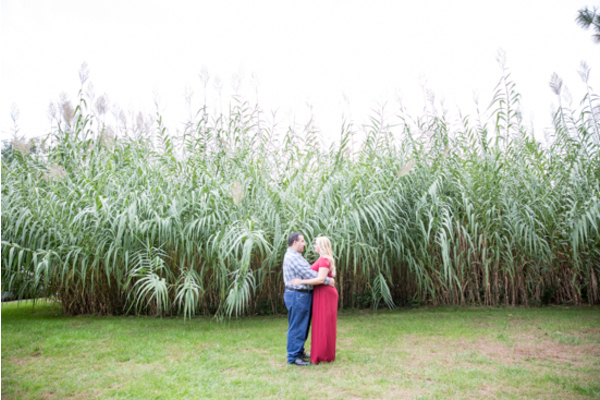 Surrounded by their loved ones, these two will have a wedding night that they will never forget. 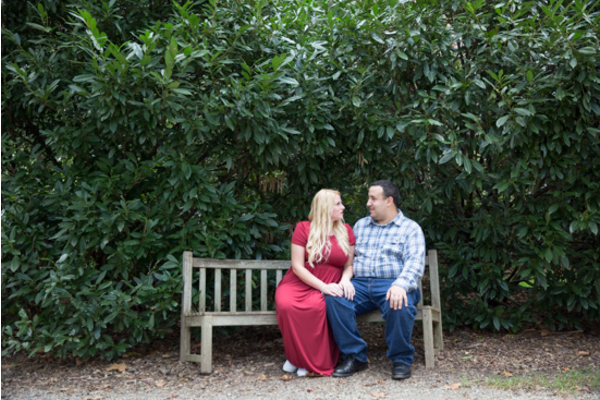 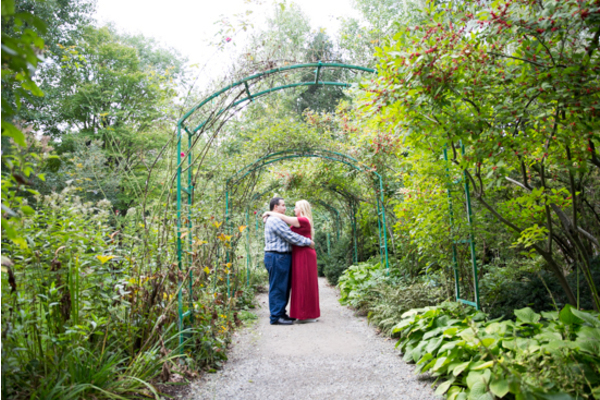 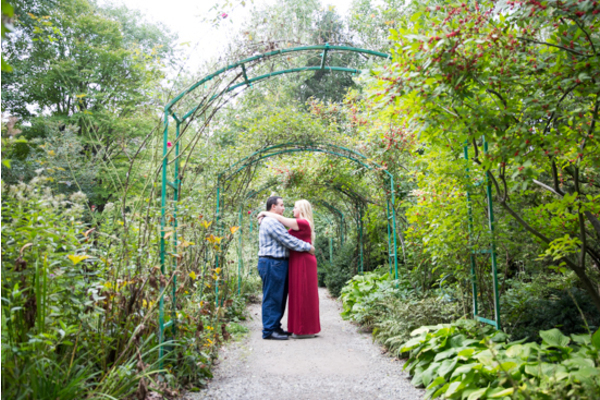 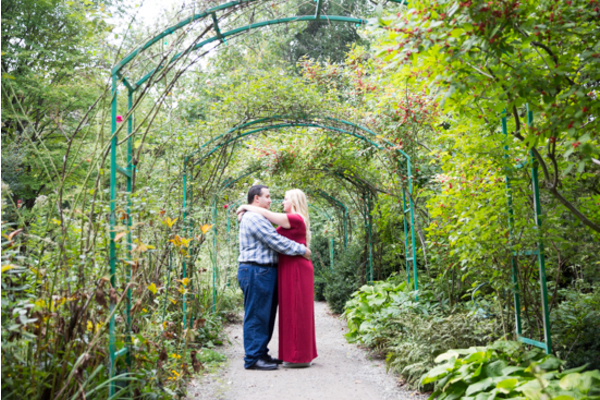 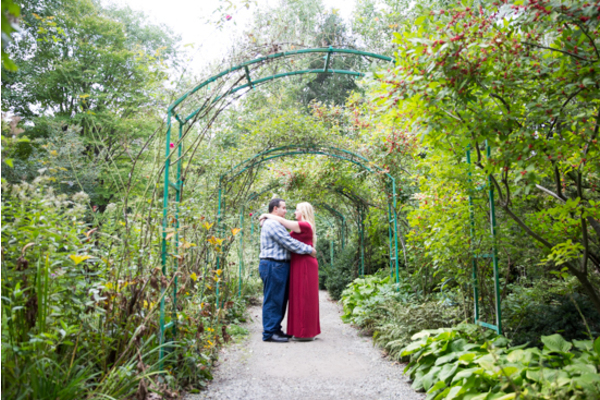 Our NJ Wedding Photographer can hardly wait to be back on October 10th, 2019! 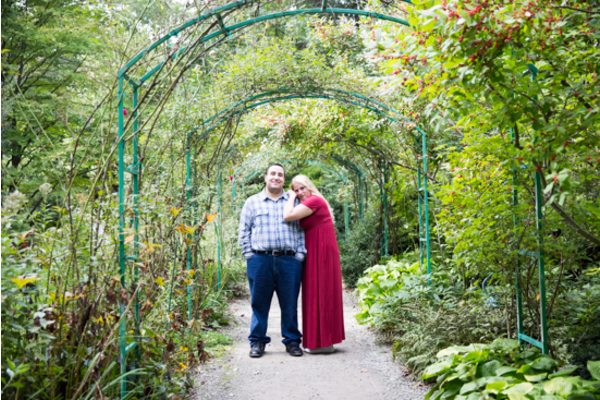 Congratulations, again, to Katie and Dave! 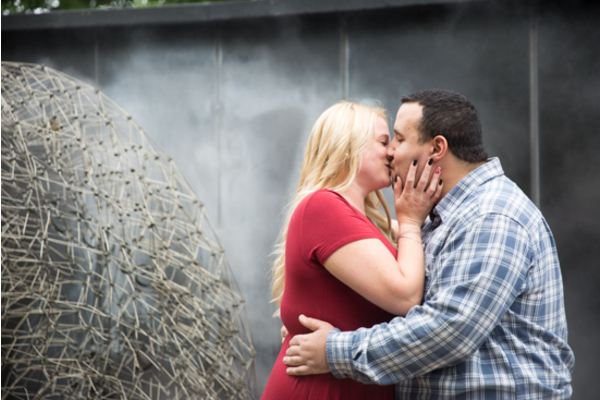 We’ll catch you again in the fall!